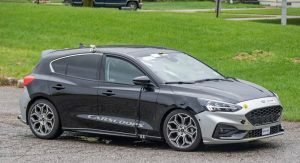 Last month, we caught a glimpse of the upcoming Ford Focus ST during testing as a lightly-disguised prototype was spotted in Germany. 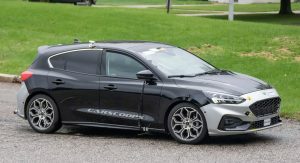 Now, we get our best look yet at Ford’s new hot hatch as another prototype has been caught completely undisguised undergoing tests in the United States. 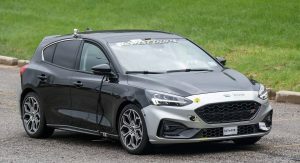 So why is Ford testing the Focus ST in the U.S. when the automaker made it clear that the only next-gen passenger car to be sold in its home market will be the Mustang? 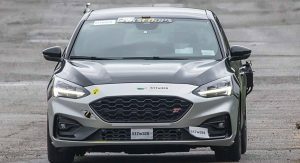 There were also plans to bring over the Focus Active but they got canceled because of tariffs. 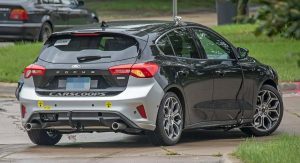 We don’t know why the 2019 Focus ST is being tested on U.S. soil, but we sure hope Ford changes its mind and brings it to the United States. Back to the prototype now. Aside from shedding all camouflage, it also proudly sports the ST badge on the front grille, which has the typical honeycomb mesh and is doubled by a second grille down below. That’s because the 2.3-liter EcoBoost four-cylinder needs all the air it can get to cool down. 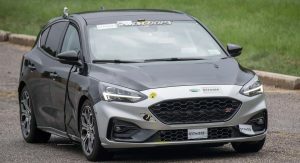 The sculpted front bumper features some gloss black trim around the grille and fog lights but beyond these changes, it pretty much looks the same as the Focus ST-Line’s bumper. 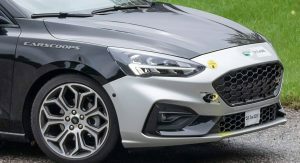 The ST alloy wheels also look similar to what we’ve seen on the Focus ST-Line but they feature seven “petals” instead of five. 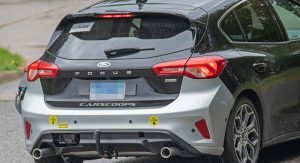 As for the rear end, it reveals the model’s sporty character thanks to the two exhaust pipes fitted on each side of the diffuser-like bumper trim. Everything else looks pretty standard on the outside. 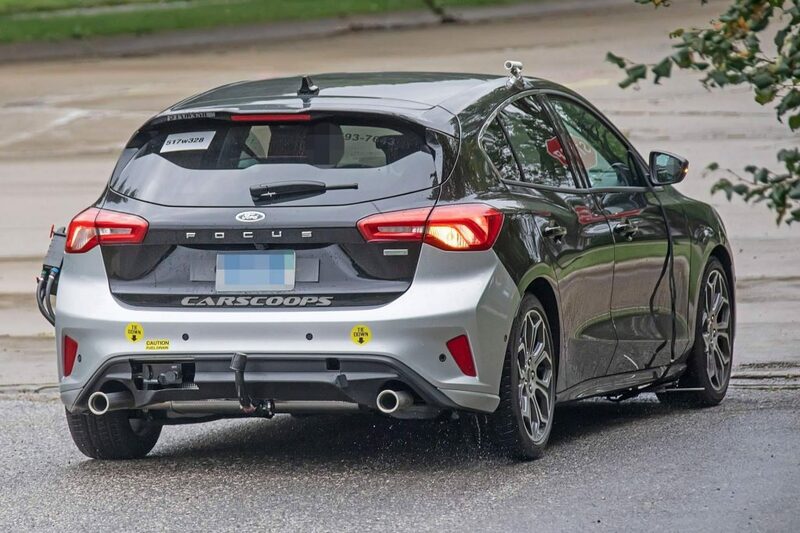 As the previous set of spy shots showed, the cabin will feature fabric sports seats with contrast stitching and ST embroidery, a flat-bottom steering wheel, and a revised instrument cluster with new gauges featuring red dials. 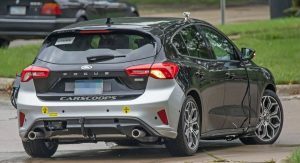 In the powertrain department, the 2019 Focus ST will ditch the previous model’s 2.0-liter turbo-four for the EcoBoost 2.3-liter unit that’s also found on the current Focus RS and Mustang EcoBoost in different states of tune. 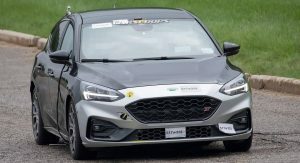 On the Focus ST, the new engine should deliver more than the previous model’s 250 PS, although it’s not expected to go beyond the 300 PS mark so as to avoid getting too close to the upcoming Focus RS. That’s a good looking car. Manufactures test cars they don’t sell here all the time. Doesn’t really mean anything. Don’t get your hopes up, folks. Non US models are tested in the States all the time. 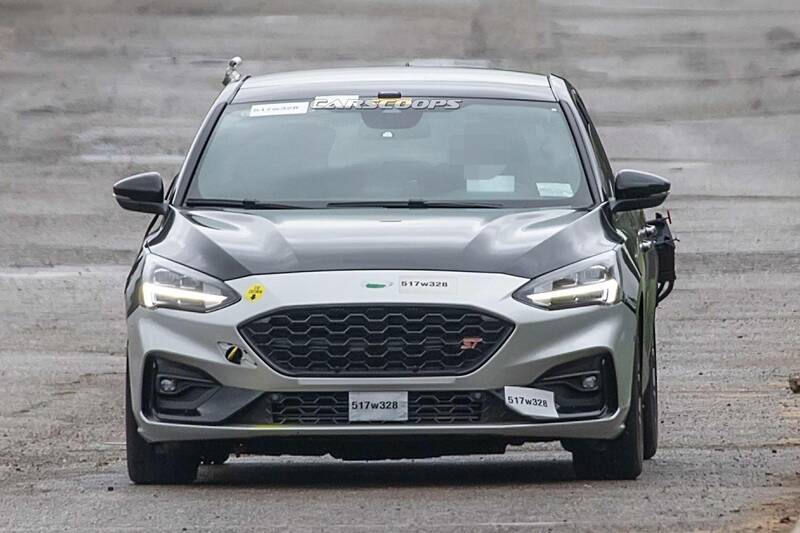 If Ford isn’t going to import the Active to the tune of a projected 50k units a year, the ST has zero chance of coming here. It looks so weird. Maybe it needs 19s or something. It may mean nothing, but hopefully it means something. If it turns out to be a really good car, I guess you can import it from Mexico. The Mexican market also sells the chinese made BMW 1 Series Sedan, so you know tariffs are not an issue. It’s the mazdaspeed focus. Doesn’t look as good as Mk4 imo. 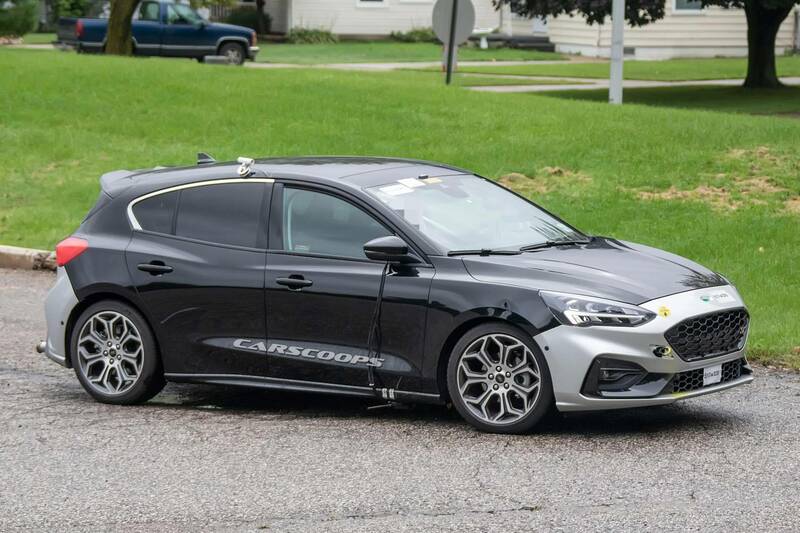 But I think these bumpers are not the real deal, as they look similar to the st-line, not aggressive enough. 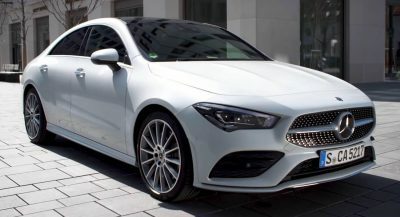 I find it funny that right when Americans start accepting these cars and right when they start making good looking models they take it away. Why do I need to wait for long approval of a simple comment? Seems like every other american has an older focus or fiesta in their garage, waiting to be replaced 😀 You are so funny. 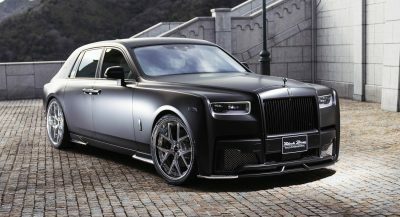 You have cars that you buy. Deal with it. Beautiful. I love hot hatches, but sadly, not being sold to the U.S. 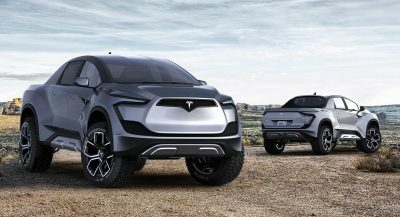 Unknown if will be sold in Canada and Mexico. 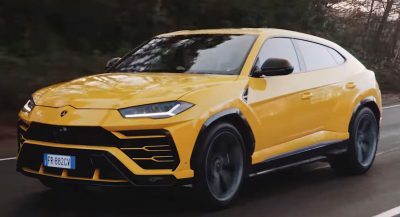 I also loved the Focus Active, but that also got canceled because of tariffs. And what car do you have? looks pretty good so far. 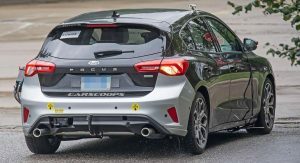 very promising for a new RS in a year or two? 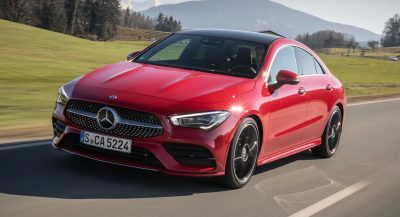 Previous PostPrevious 2019 Mercedes B-Class Video Reveals (Nearly) All: Benz Says It Looks More Dynamic, What Do You Think?